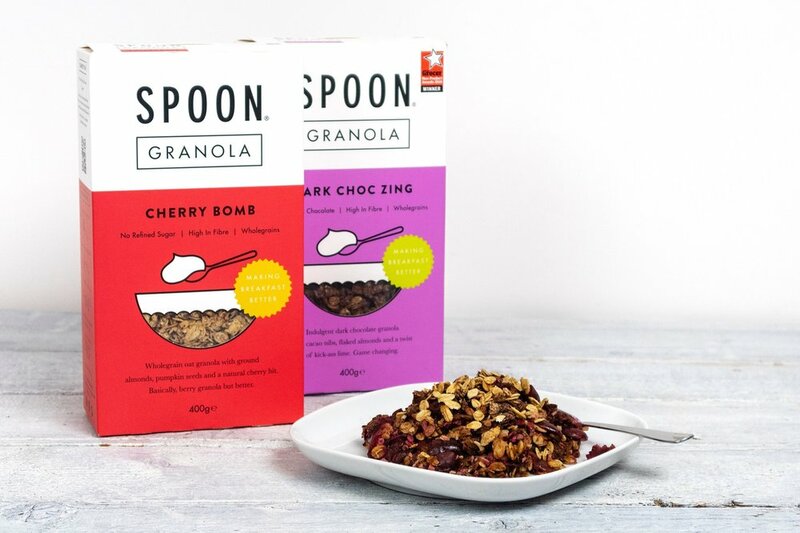 Spoonie Zoe, who is a passionate runner and traveller, loves to indulge in not so naughty desserts. Whilst her and her boyfriend were looking for something they could make and enjoy together Zoe came up with the idea of making her own crumble recipe. Going through her fridge and cupboards she found everything she needed and came up with a delicious Chocolate Cherry Crumble recipe. Yum! In a saucepan, mix and heat the cherries, coconut sugar and water.